Pokemon Y starts off like most of the games in the Pokemon franchise. A friendly professor tells the player about the world of Pokemon and how they will adventure through it. The player then meets their mom and friends as they proceed through the general tutorial of the game. Pokemon Y takes the classic tutorial and puts it in fast forward. Within minutes the player has met the professor, created and named a character, met their friends, received a Pokemon, has fought with their Pokemon, said goodbye to their mom, learned to catch Pokemon, and set out on their adventure. It's a real treat for a veteran like myself. To get through the same information that gets fed to us in every game in a short amount of time made me like this game from the start. Which Starter Is Your Favorite? 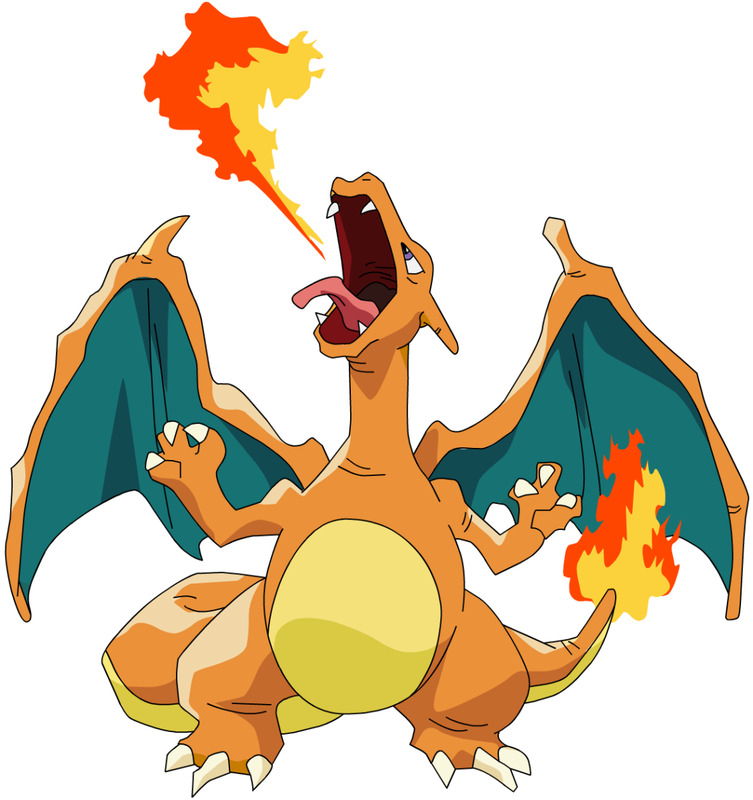 The running joke about this new batch of Pokemon games was that the Fire type starter would end up being a Fire/Fighting type as its final evolution. 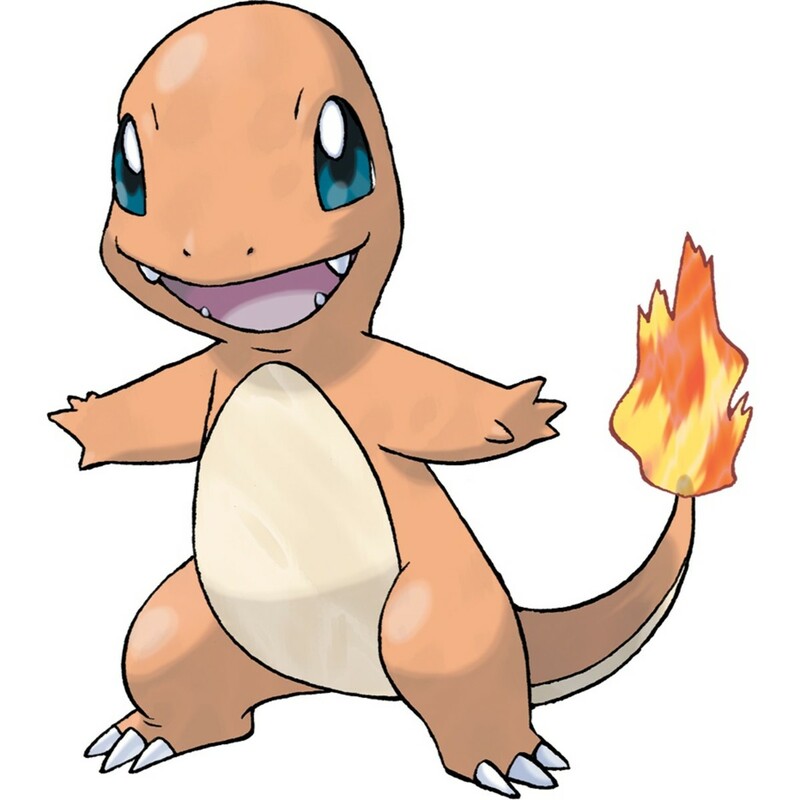 Many of the past Fire type starters ended up like this so the players really didn't want another repeat. Their wishes were granted. The Fire type starter, Fennekin, is a high damage special attack and special defense Pokemon. Its final evolution is an entirely new type combination: Fire/Psychic! When it evolves into this form, Delphox, it can learn a new move called Mystical Fire. This move is great because it does good special attack damage and lowers the opponents special attack. With Delphox's high special defense and their special attack lowered, defeating Delphox won't be easy. The Grass type starter, Chespin, is a bulky defense Pokemon. Its final evolution isn't a unique type combination, but it is still a very good combo being Grass/Fighting. It is shared only by two other Pokemon which are Breloom and Virizion. When it evolves into its final form, Chesnaught, it can learn Spiky Shield. This move works like moves such as Protect in that it blocks all damage and effects that turn, but it is better in that the opponent loses 1/8th of their health if they try to deal damage that turn. 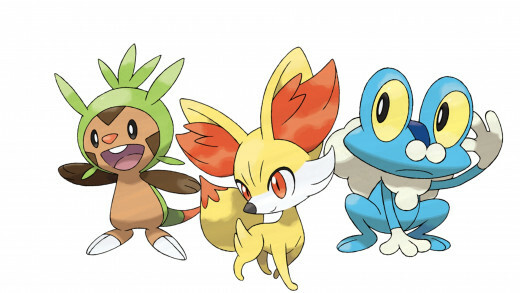 The Water starter, Froakie, is a speedy hybrid damage Pokemon. Its final evolution is Water/Dark which has only been seen a a few times before. When it evolves into Greninja, its final evolution, it can learn Water Shuriken. This move works similar to other multi-hit moves, but it is Water typed and is a +1 priority meaning it will go before most other moves. I really liked these starters and I'm glad they put some thought into the type combinations in this generation of Pokemon. One of the first things I did when I finished the basic tutorial part of the game was check my Pokedex. Having already looked up spoilers online, I knew that there was going to be a huge number of Pokemon available in this game. Within the first route, I found so many more Pokemon than in the other games! Then in the forest area after that I found even more Pokemon! Then the route after the forest there were even MORE Pokemon! In the other games, the player could find a small batch of three or four Pokemon a route and many times later on in the game these Pokemon would be found again. While some Pokemon do repeat through these first three areas, I found myself highly impressed by how many Pokemon I was able to catch before even getting my first badge. I really loved how many Pokemon I received early on and the sheer number overall that could be found throughout the whole game. Do You Like the Addition of the Fairy Type? Pokemon Y introduced a new type to the game that shook up the competitive battling scene. The Fairy type was added in and many older Pokemon became Fairy types. Fairy Type is often disliked by players because of its silly name and the fact that it is IMMUNE to Dragon Type attacks. Not resistant, but immune! Ice types don't seem very viable anymore because of how convenient it is to find a Pokemon that is a Fairy type. I personally don't mind the Fairy type because it gives me a new way to fight Dragon types. I also like Fairy type because it is weak to Poison type Pokemon. I like Poison type Pokemon and I'm glad they are finally strong against something. They've always been strong against Grass type Pokemon, but most Grass types and Grass/Poison so Poison type Pokemon never actually did double damage based on type advantage. Every Pokemon game has some sort of antagonist. Pokemon Y has Team Flare. Team Flare members run around in red/orange suits spouting off things about beauty and how great they are while wreaking havoc on the innocent bystanders of Kalos. Nothing new there, but in Pokemon Y they want to use the Legendary Pokemon of the game to kill. You didn't read that wrong. The bad guys in a Pokemon game just want to straight up kill stuff now. The leader of Team Flare was kind of cool early on in the game, but at the end when I had to fight through their base I was so annoyed I just threw my Master Ball at the legendary so I could leave. 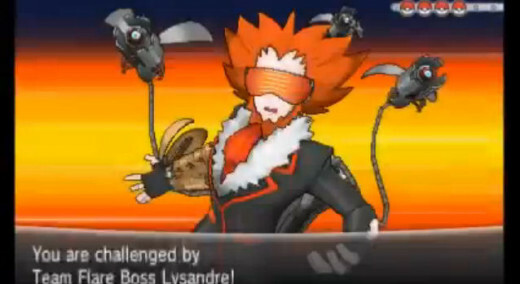 Then their leader came out cosplaying as Doctor Octopus from Spider-Man because it allowed him to mega evolve his Pokemon. 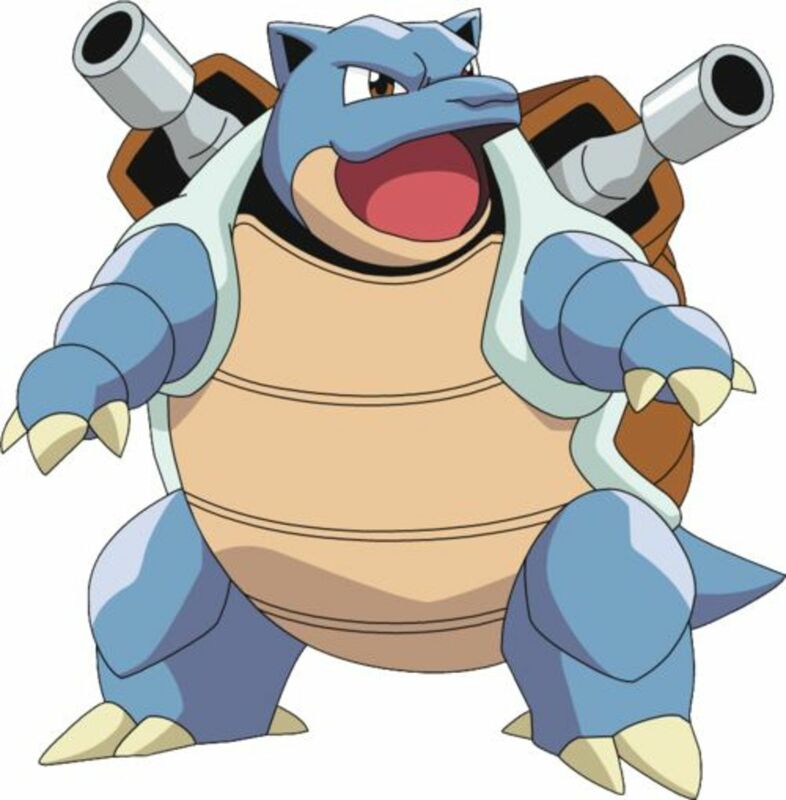 His Gyarados was the only threat because my answer for Water types was my Venusaur as a Grass type. Gyarados is also flying so I would deal half damage with Grass type moves. I went to charge up my solarbeam and he mega evolves his Gyarados. It becomes Water/Dark so Grass type moves do double damage and I beat this Mega Gyarados in one shot. Basically I didn't like Team Flare very much. Team Flare were kind of nice after Unova's Team Plasma. Team Plasma always had different Pokemon so you had to be on your toes, but Flare's same Pokemon over and over allowed for many easy fights. My Blaziken just kicked their Mightyena in the face every time and Gardevoir used Psychic on Swalot. I liked Team Flare in that their goal was something more mature than the enemy's goals in other Pokemon games, but over all I didn't really like them. Just kidding. 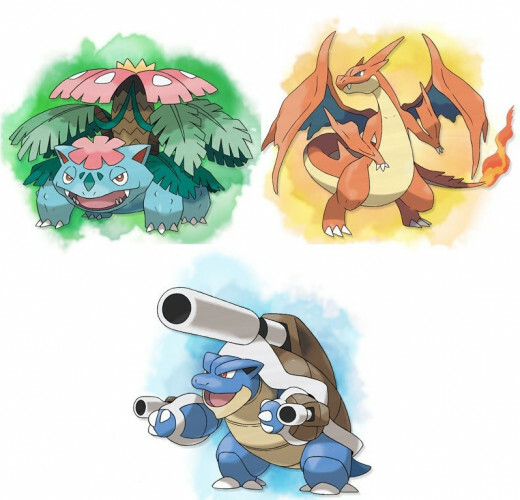 Pokemon can Mega Evolve in Pokemon Y. At a point in the game, your trainer gets a mega ring and is taught how to use it. Once the stones for certain Pokemon are found, those Pokemon can Mega Evolve. 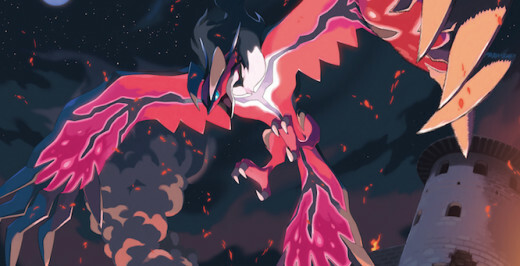 For example, Blaziken can Mega Evolve into Mega Blaziken when it is holding the Blazikenite and the option to Mega Evolve is used in battle. This option can be found directly underneath the moves you would use during battle. 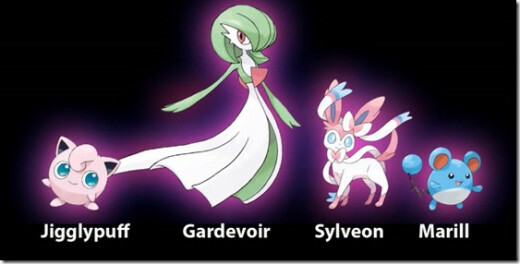 Mega Evolution gives some Pokemon different abilities, some get different types, and some get impressive stat changes. I don't really mind Mega Evolution. I can see the complaint with it in competitive battling though. Mega Evolution is at least kind of limited in that only one Pokemon can Mega Evolve in a battle. This game looks so amazing compared to the older games. Pokemon has come so far from its pixel days to give us these impressive graphics on the Nintendo 3DS system. The bright and vivid colors of all the Pokemon really brings the game to life as new Pokemon are discovered. I remember when Pokemon Ranch came to Wii and how excited I was to finally have a game that gave me Pokemon that were in a 3D form. 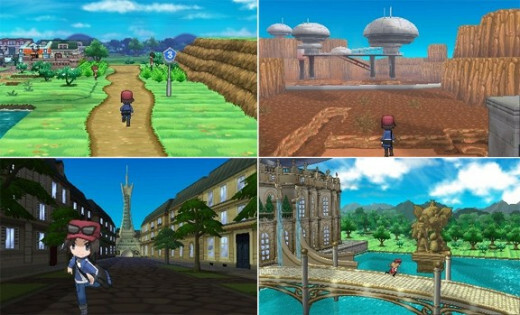 The Pokemon looked kind of bad in this game, but Pokemon Y did 3D models right. I wanted to capture some Pokemon just to see what they looked like from behind because I liked the art style of the models so much. Oh and it's in 3D. Don't be afraid to turn the slider up on your 3DS! As good as the game looks in 2D, cranking it up to three really adds something to the game. The sprites look like real creatures, the attacks look like they're happening right in front of you (My favorite is Brave Bird), and some areas of the game actually have depth to them. I couldn't believe how much I loved just looking at this game. When the first little route outside of the starting town pans the camera down behind you as you walk I flipped! Never before has the camera left it's perch high in the sky above the world of Pokemon! Oh and the cutscenes! To put it simply, turn up your 3D slider if you can so you can fully appreciate this game's graphics! In the past games I never really cared about other people who played the game. Unless I needed to trade a Pokemon to evolve it I didn't really search out other fans of the Pokemon games. Some of my favorite Pokemon ended up being Haunter and Kadabra because I never had anyone to trade with to get Gengar or Alakazam. 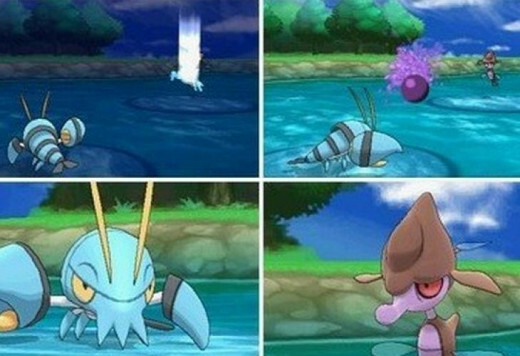 Pokemon Y has quite a few ways to interact with other players. Collectors like myself have the Wonder Trade System or WTS, the Global Trade System or GTS, and the Pokemon Safari. The WTS is where the player sends out any Pokemon to someone in the world and that person sends back a random Pokemon to the player. The GTS is where, as in previous games, the player can put a Pokemon up for trade and put what Pokemon they want in a list underneath it. The player can also see what Pokemon other players have posted. The Friend Safari is where, based on the 3DS' friend list, the player can find Pokemon that are not normally found in the Pokemon game. All of these encourage players to be social between each other in order to further their collection of powerful and rare Pokemon! I described myself as being antisocial with the older games, but with Pokemon Y I found myself walking up to total strangers who had a 3DS and asking if they played Pokemon to try and get more plots in the Friend Safari. It was also the first game in which I used the GTS to get Pokemon I wanted, but couldn't find. I really liked being able to share my love of Pokemon with other people who share the same appreciation for the Pokemon games. With all these hours logged and Pokemon collected, I still keep going back to play more of Pokemon Y. I didn't really enjoy Pokemon Black/White and Black/White 2 very much, but Pokemon Y was nothing but enjoyment as I traveled throughout Kalos catching all of the Pokemon that came along and stopping the ever-garish Team Flare. Just the art style made it my favorite Pokemon game to date, but the largest Pokedex yet, Mega Evolution, Fairy Type, and I guess Team Flare made it great as well. I just got Pokemon X for Christmas, but I don't think I'll write a review about it because it'd be pretty identical to this review. To all the Pokemon fans who are reading my hubs, thank you. I hope you have a very Happy New Year filled with Pokemon! I got Pokemon X for Christmas and I am loving it so far. I haven't done wonder trade yet but it sounds like fun. I agree, the player interaction is a great new feature. 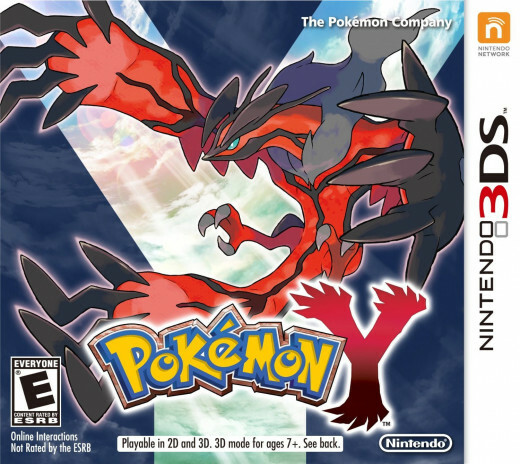 I played Pokemon X, and a lot of your review is similar to mine! Team Flare was kind of interesting, though using the same Pokemon over and over again was a little annoying. The game had a lot of really cool features, though I wasn't sure how many of them were new because I hadn't played any of the series since Gold/Silver. Really fun, though!